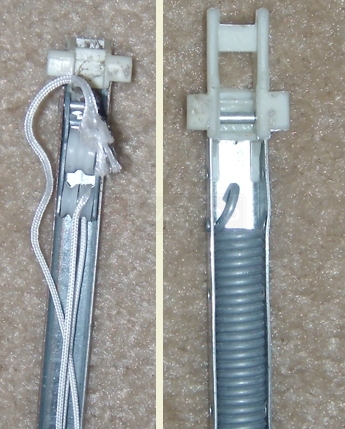 Block and tackle spring balances commonly used on aluminum and vinyl vertical sliding windows. The question was asked recently do you repair windows? Looking at your website it looks like you only replace windows. Yes Wenatchee Valley Glass can repair your existing windows as well as offer window replacement solutions. We have partnered with some of the best suppliers in the country to be able to source the replacement parts needed to repair your existing windows.